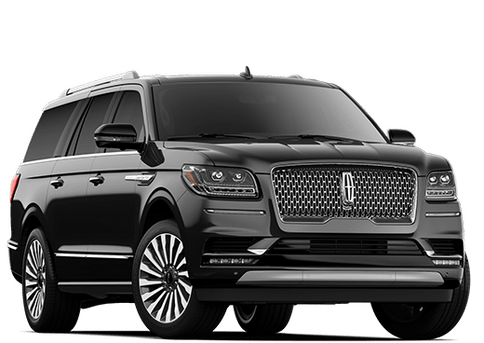 The idea behind the services and content provided on the Central Florida Lincoln website is to make it an extension of what is available at our brick and mortar location. In fact, there is almost nothing that can be done in person at Central Florida Lincoln that can’t also be done on our website. 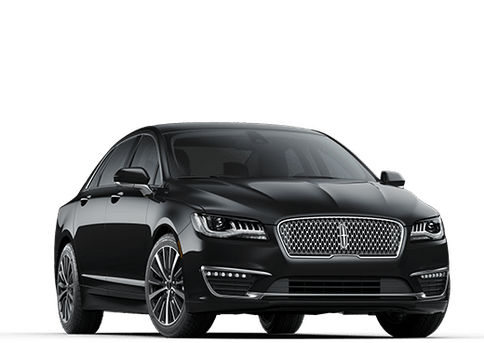 That includes viewing accurate inventory data, learning the latest information about our Lincoln products and services in Orlando as well as starting a dialog with any of the sales professionals a customer would like to work with. Since our humble beginnings in the 1970s, Central Florida Lincoln has worked very hard to forge relationships with people. 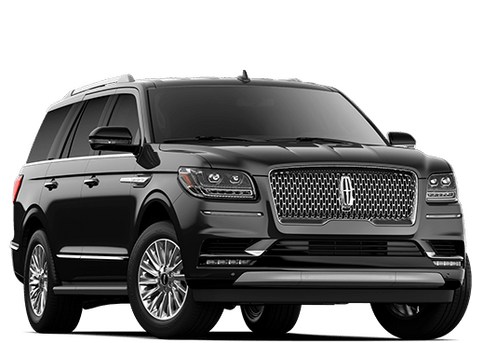 It is not uncommon for two or three generations of families to come to Central Florida Lincoln to buy vehicles or seek the best available automotive services in Orlando. Our website is taking those ideas and expanding them to new people every day thanks to the power of the internet. 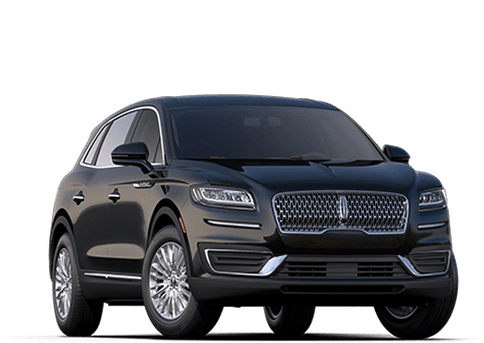 Simply offering a superior product at aggressive prices is no longer enough to bring the level of service associated with Central Florida Lincoln. We have to change with the times. An important part of changing with the times is to be ahead of the curve in terms of technology. You may be wondering how that applies to the Central Florida Lincoln website. One of the most important features built into this site is its ability to be viewed on almost any modern smartphone, tablet computer as well as traditional laptops and desktops. 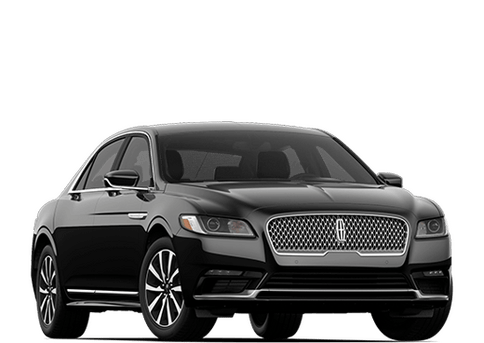 Basically, regardless of a potential customer’s comfort with technology, as long as they can log on to the internet, they can interact with team at Central Florida Lincoln in Orlando. Of course, we are always reachable by phone. 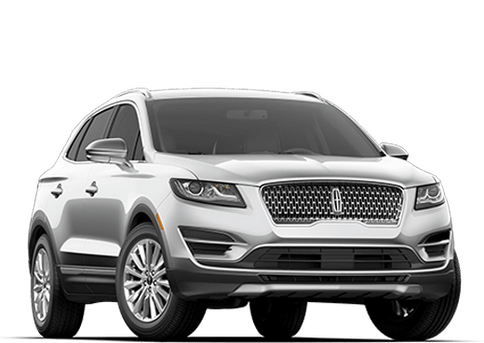 Whether someone is looking at taking home the latest model of Lincoln, scheduling a service appointment in Orlando or simply needs to find some parts, the Central Florida Lincoln website can help with those things, in some way, 24 hours a day, seven days per week. Customers don’t need to worry about feeling isolated by interacting with a website. Our online presence is tailored to provide same level of trustworthy service and advice that one would receive by stepping into our building. We look forward to working with everyone online as well as in person. 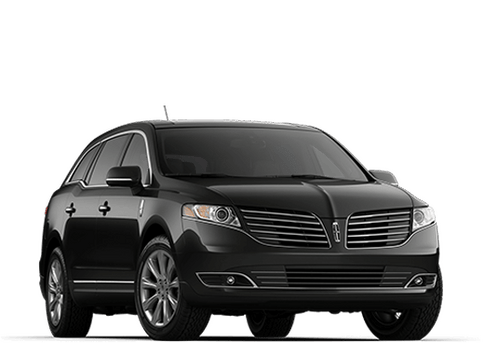 Thank you for visiting our website, even if you haven’t visited Central Florida Lincoln yet, you are already a valued customer!